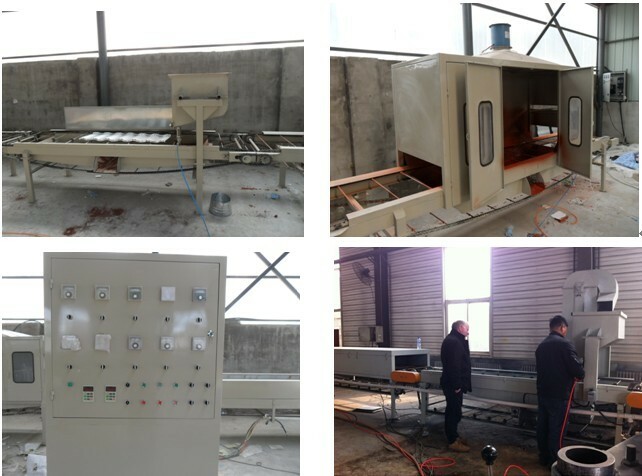 Κατηγορία προϊόντος της Stone Coated Roof Tile Production Line, είμαστε εξειδικευμένο κατασκευαστές από την Κίνα, Stone Coated Roof Tile Production Line, Stone Metal Roof Tiles Production Line προμηθευτών / εργοστάσιο, χονδρική υψηλής ποιότητας προϊόντα της Stone Steel Roof Tiles Production Line Ε & Α και την κατασκευή, έχουμε την τέλεια εξυπηρέτηση μετά την πώληση και τεχνική υποστήριξη. Προσβλέπω στη συνεργασία σας! 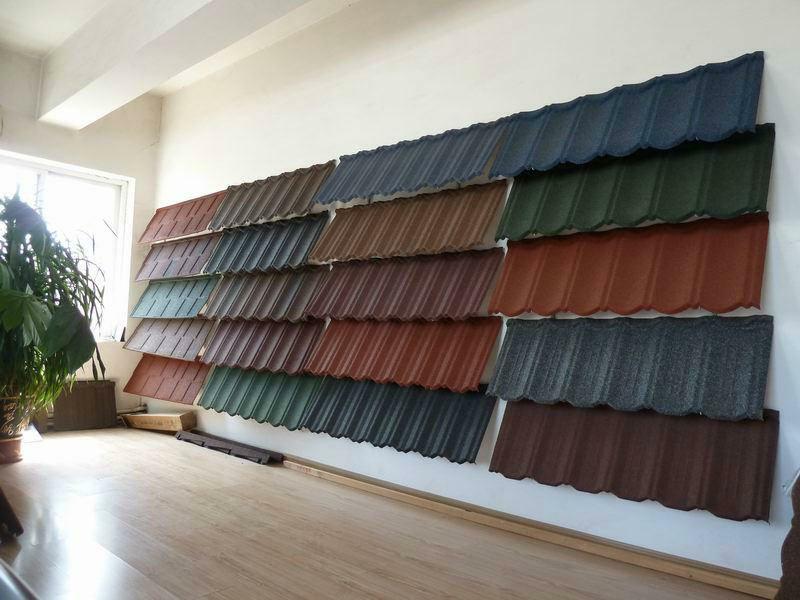 Stone coated roof tile production line made from natural sand, with advanced high-pressure technology to make traditional roof tile rendering 3D stereo effect. Unique pleated design groove, so that the roof tiles to each other more tightly grip more firmly, then water and better performance. 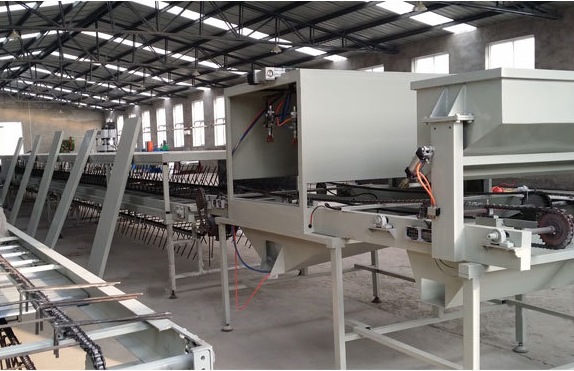 It has a metal plate performance, easy cutting and processing, single tile large area and light weight. Steel tile unique convex design so that each piece of tile steel are closely linked to each other, by means of its unique levels nails embedded system, firmly fixed in the roof.